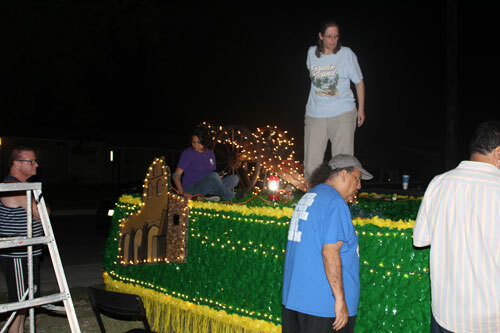 Volunteers with Pride San Antonio have spent the past few weeks planning and executing the design of their float in this year’s Fiesta Flambeau Parade on Saturday night, April 28. The work includes not only building the lighted float but creating costumes as well. This year’s parade entry has a quinceañera theme, a nod to the fact that Pride SA is celebrating its 15th anniversary. 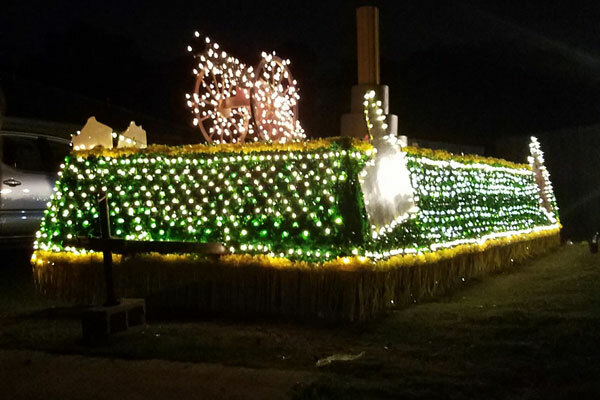 The float will be highlighted in green and gold with white lights and San Antonio landmarks like the Alamo and the missions. 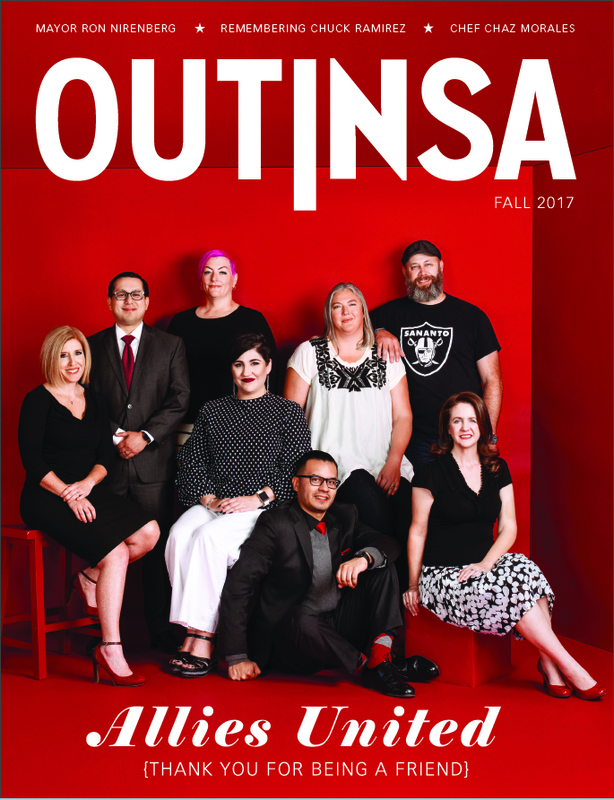 This is the fifth year Pride SA participates in the Flambeau, having won a couple of awards in past years. The completed float will be unveiled on the night of the parade where it will appear in the lineup’s section D38.